Call Mike to register today! Welcome and thank you for checking out the London Skin and SCUBA Club. We are located in London Ontario, part of the great Canadian landscape. Our club is for people in the London area who share a passion for the sport of SCUBA diving. We love cold Canadian water diving. Our club is open to divers from all certifying agencies. If you are not certified it would be our pleasure to train you in this wonderful sport. 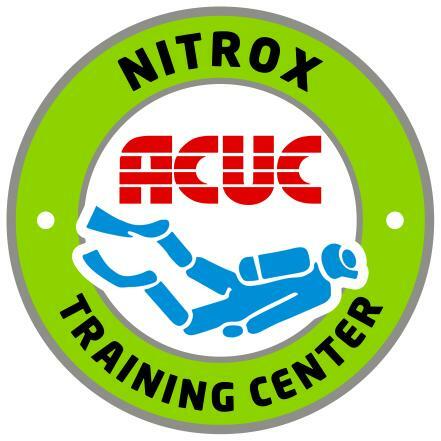 Our club is an ACUC International Training Club. Our member includes people of all ages and backgrounds from all different agencies and levels of experience. This always makes for a very entertaining group outings. If you would like to improve your skills, dust off your gear or find some new buddies, we are the local diving club for you. For more information about ACUC, click here. Our next Snorkel and Discover Scuba/Open Water Scuba Dive course starts February 2019, register today!